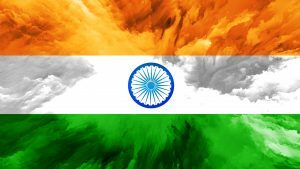 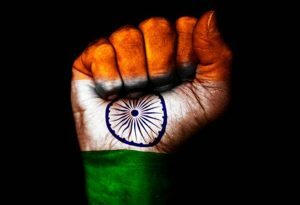 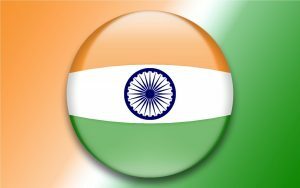 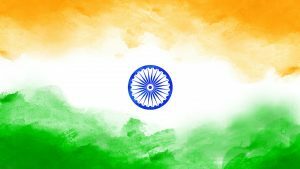 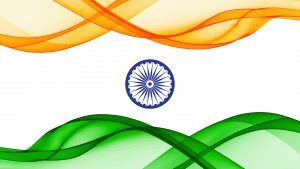 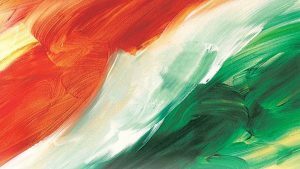 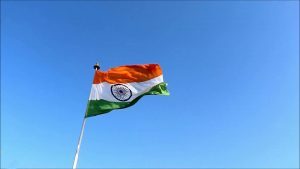 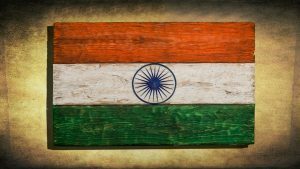 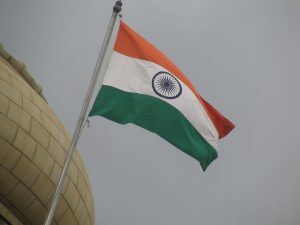 #RepublicDay2019 #RepublicDay – You can freely download this high quality photo of Indian flag or Tiranga for wallpaper. 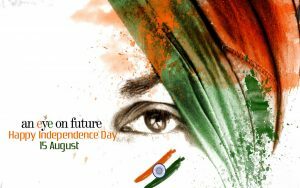 It was configured in HD quality. 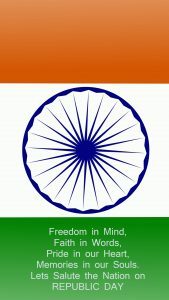 So, it’s perfect for widescreen monitors. 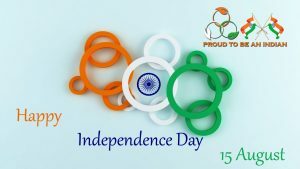 It’s featured with three color combinations which also available in Indian flag. 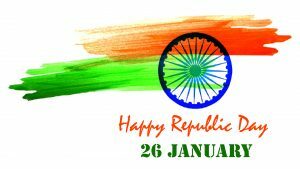 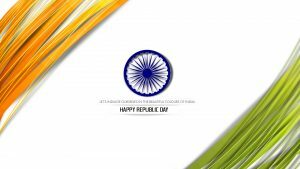 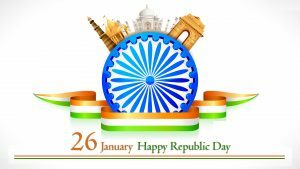 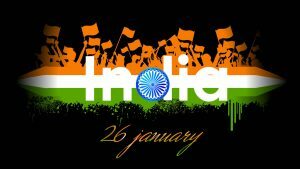 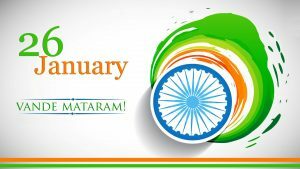 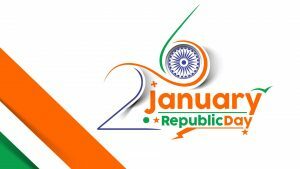 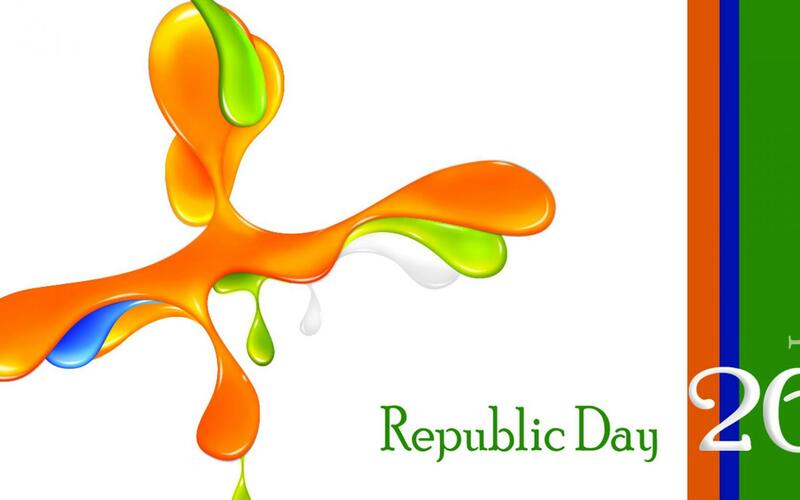 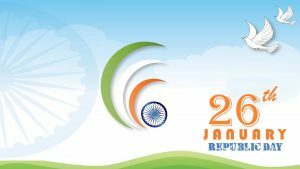 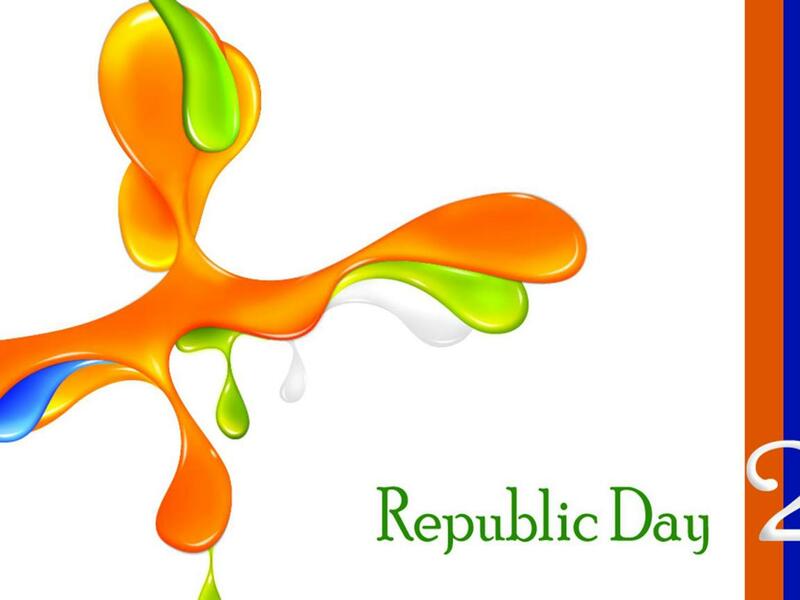 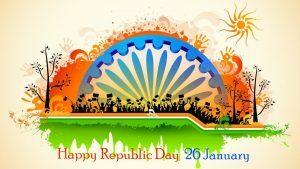 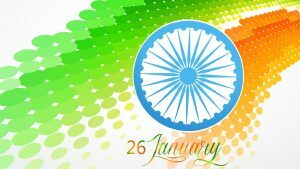 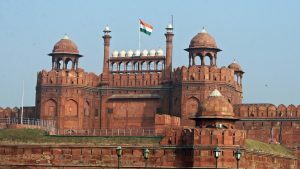 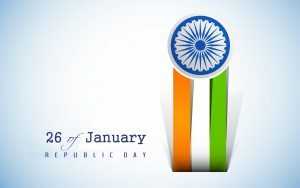 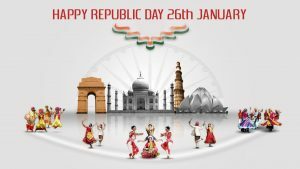 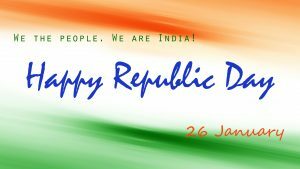 There is a text of Republic Day 26 January. 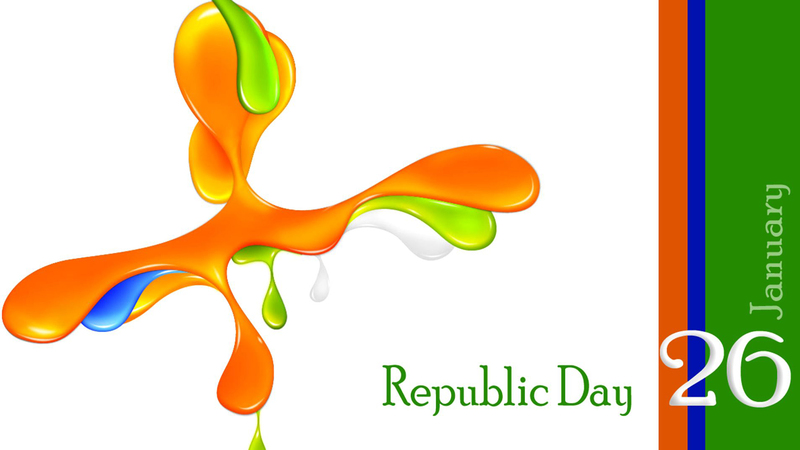 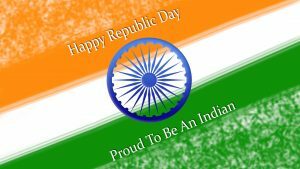 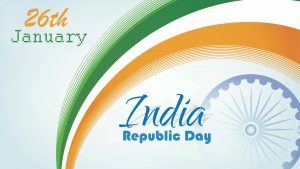 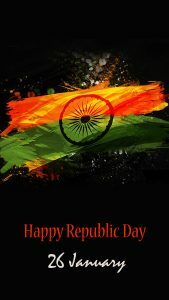 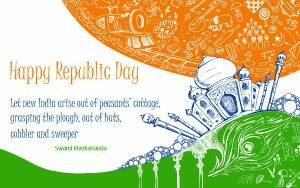 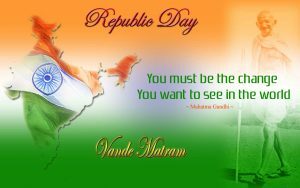 So, you can use this wallpaper for celebrating Indian Republic Day. 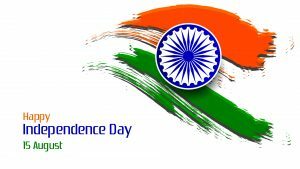 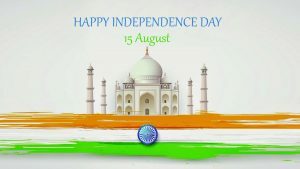 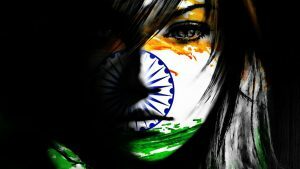 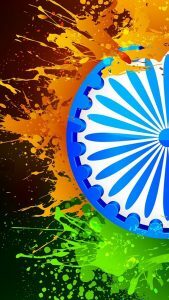 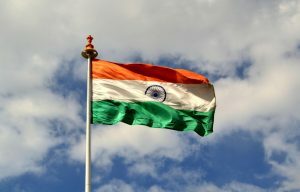 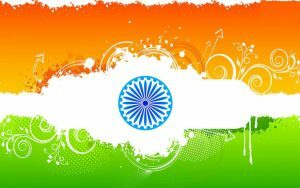 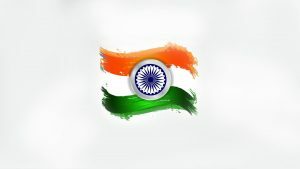 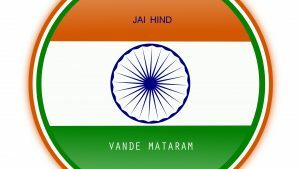 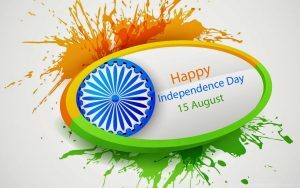 I hope that you will also browse for another wallpapers with Indian flag on this website.